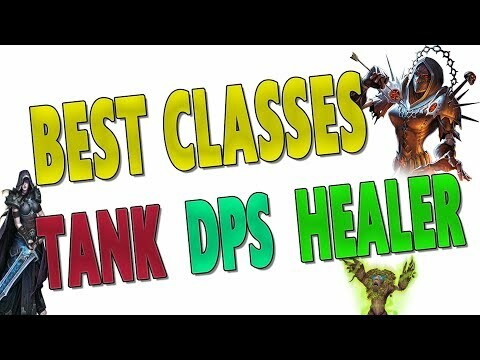 Ranking video about the best TANKS | HEALERS | DPS classes in legion patch 7.3, 7.3.2 & 7.3.5 for Antorus, the Burning Throne raid and high Mythic+ content! I rank the best classes and specs based on multiple parameters - mythic/heroic Warcraft logs, mythic+ and mythic Antorus group compositions based on top guild in the world! This Healer/DPS/Tank ranking is based on the class performance in both mythic+ dungeons and raids. Discusses the viability of (Affliction Warlock | Resto Druid | Holy Paladin | Guardian Druid | Blood Death Knight | Windwalker Monk | Vengeance Demon Hunter | Brewmaster Monk) based on the class usage percentages and performance in raids and 5-man content. This video displays my thoughts towards the best Tanks, Healers, Ranged & Melee DPS classes in 7.3 Shadows of Argus. Patch 7.3 Shadows of Argus: World of Warcraft Legion expansion.